Genuine Original Equipment Manufacturer (OEM) parts! This manufacturer-approved sensor (part number WPW10548509) is for ice makers. 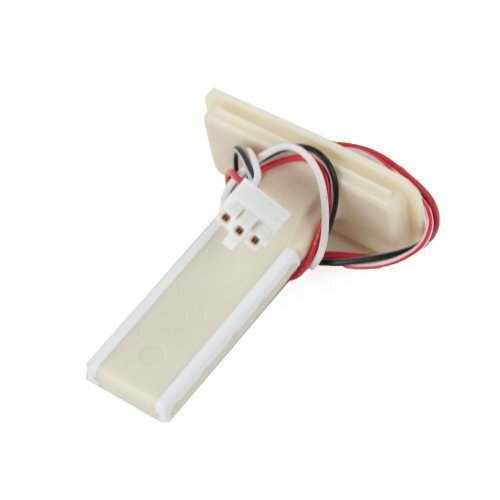 Sensor WPW10548509 detects the water level in the water reservoir and signals the control when the reservoir needs filling. Disconnect the power before installing this part. Wear work gloves to protect your hands. For Kitchenaid, Whirlpool, Kenmore, Jenn-Air, & Maytag.